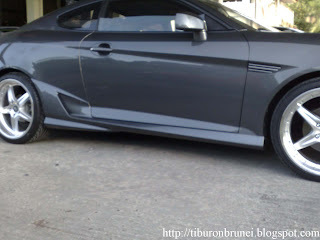 Tiburon Brunei Club: Alex132's Ride-Tomato Does Look Good on Coupe. 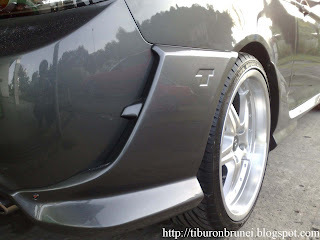 The Front kit Look TOUGH!!! Realy like the Tomato kit especially the Front kit,too bad they cant sell for that piece only. 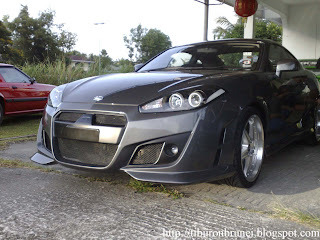 Hope to see this ride on the road and maybe take a few shoot of it.